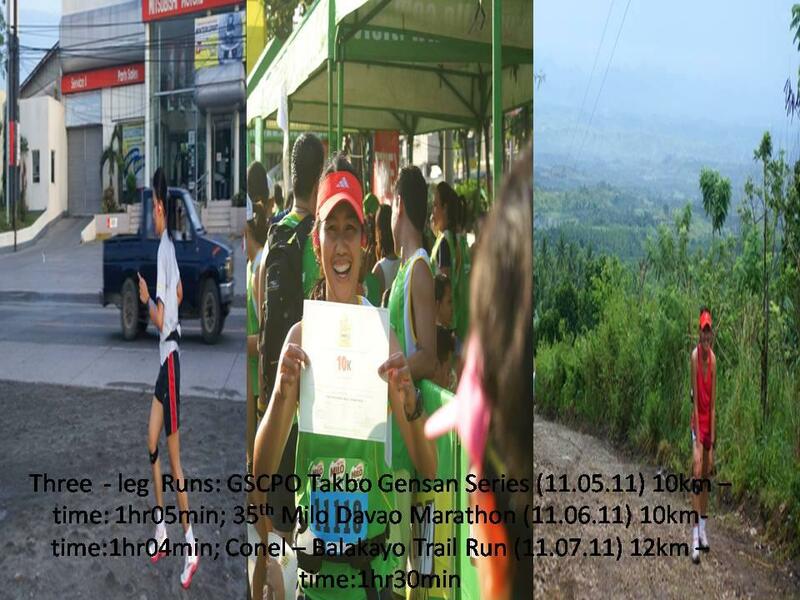 I simply enjoyed my three - week semestral break and most of the time, I consumed it with vacations and runs. So, since semestral breaks I completed four races and I could only enjoy and endure the thrill and fatigue. I am only worried that my colds still continues to persist in spite of my medicines. I have another trail run this weekend plus a pending airsoft war game and soccer. I may not be mentally stressed from graduate schools but I am definitely dead beaten from exhaustion and physical activities. I could only slow down.